Make the most of your summer by joining us for an unforgettable week of sun-drenched surfing alongside world-class pros. As well as the comps, 300 miles of spectacular Cornish coastline offers amazing beaches and spots to discover. With conditions perfect for all levels, we invite you to surf by day, and party by night. 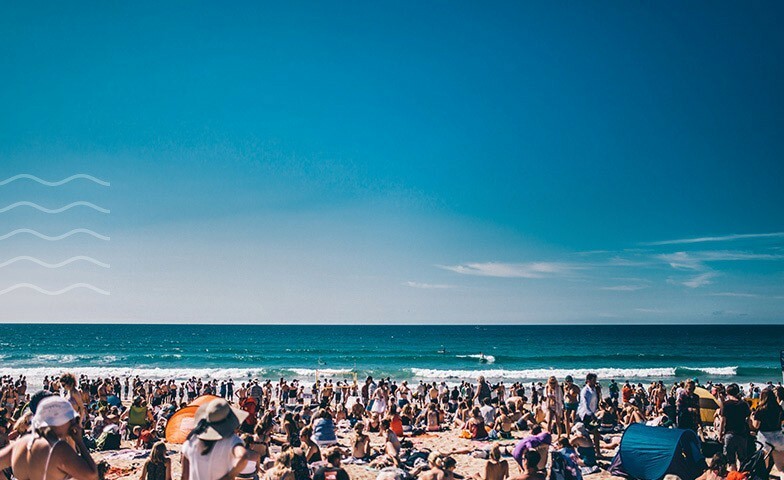 Being part of the World Surf League (WSL) qualifying series (QS) guarantees an array of travelling international surfers as well as the best British surfers, all looking to qualify for the World Championship Tour, and enjoy the party afterwards. 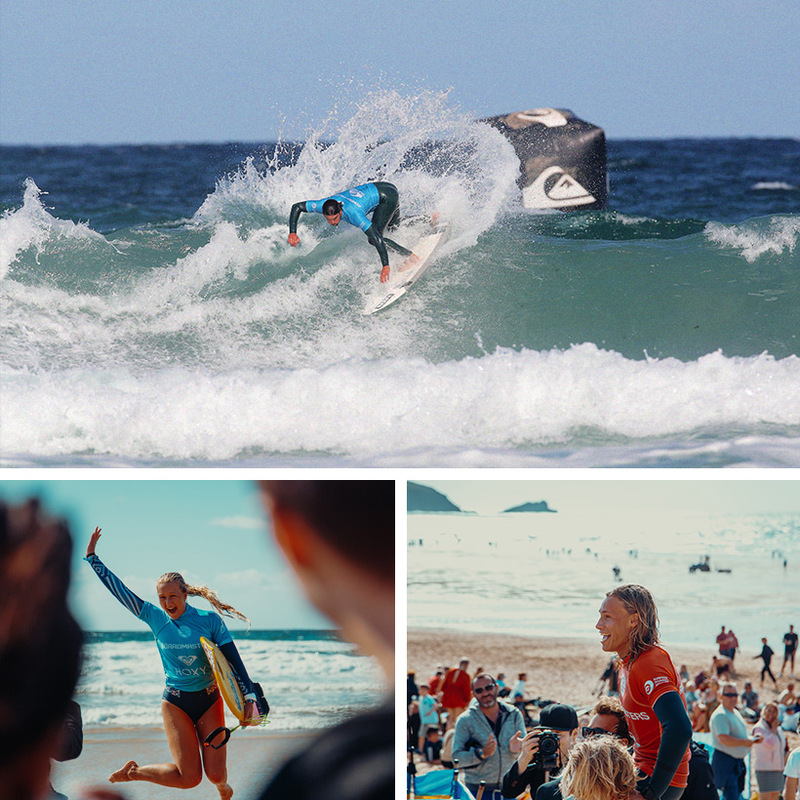 All of the WSL surf contests are held Fistral Beach and best of all, they're free for all spectators. We’re pleased to show our support for four of the UK’s most exciting pro surfers Ben Skinner, Luke Dillon, Lucy Campbell and Tassy Swallow who are on board as 2018 Surf Ambassadors! As well as competing at Fistral, we'll be keeping you up to date with their travels throughout the year. 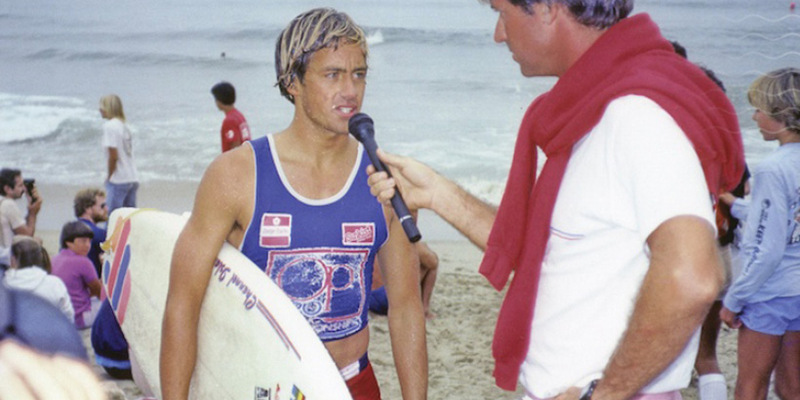 Share the stoke and immerse yourself in the world of learning to surf! 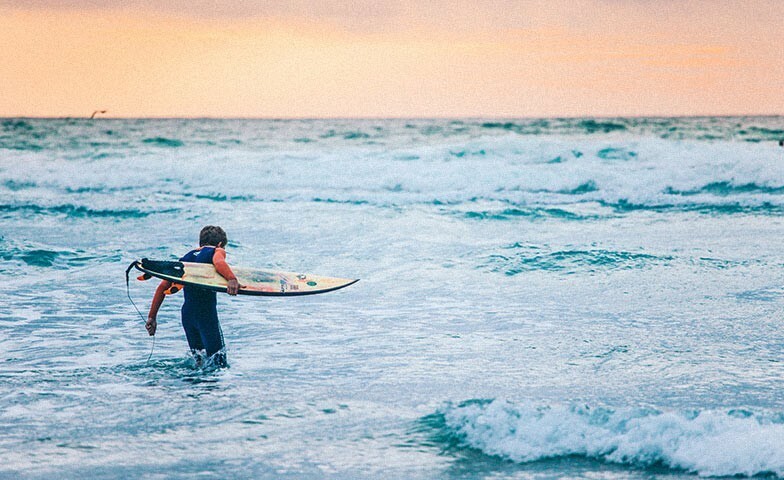 Newquay is justifiably king of the UK surf scene, boasting consistent waves and a fantastic array of beaches to suit all conditions. 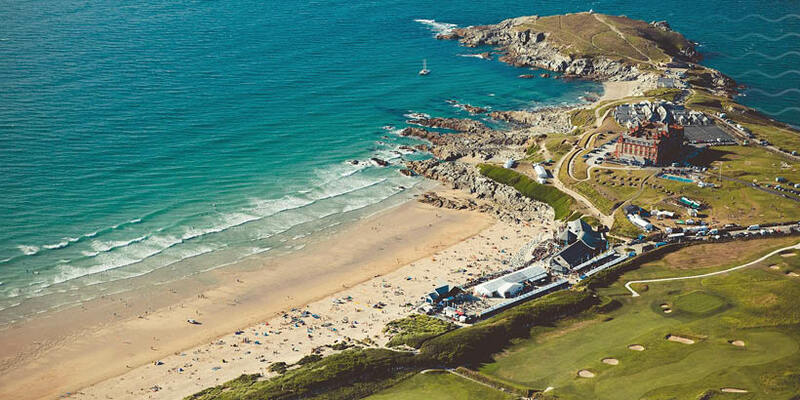 During the Boardmasters week, Fistral Beach transforms into a vibrant surf festival complete with pro surf competitions, skate and BMX competitions, art installations, workshops, gigs and a bustling surf village.